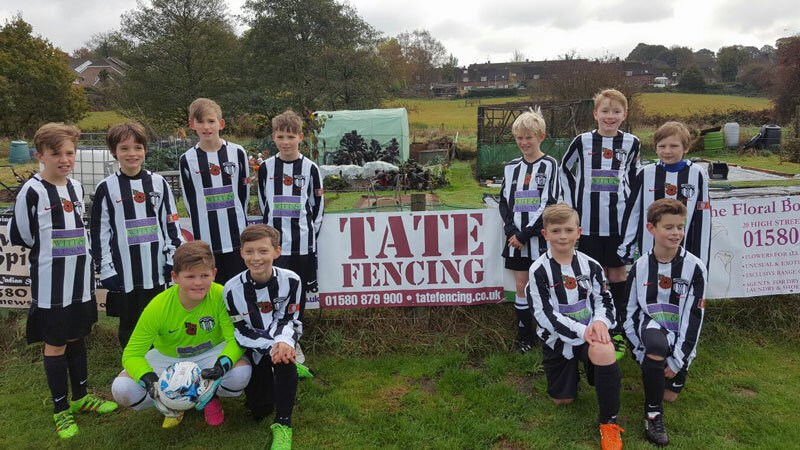 Great to receive a message and photo from Robertsbridge Football Club under 12’s team. This means the under 8’s, under 9’s, under 10’s and under 12’s teams can use the 2 pitches to play their home games. And we wish them good luck to them during the season.